5 Vegetable Gardening Tips That Will Save You Money! 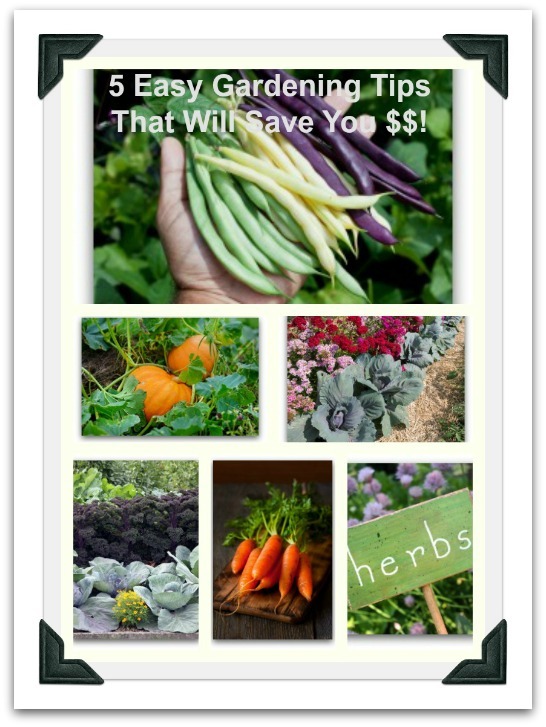 5 Easy Gardening Tips That Will Save $$! Here are 5 easy vegetable gardening tips that will save you money every time! 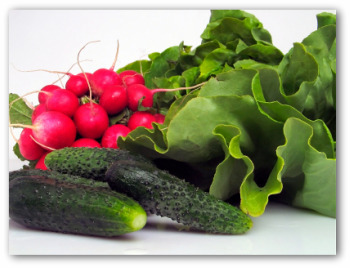 Growing your own fresh veggies is important in many ways; fresh organic produce that you can personally guarantee. But you might as well avoid some of the traps and follies that will end up costing you more than it needs to. Vegetable gardening is one of the few ways to save money, enjoy delicious food, and connect with mother nature all at the same time! 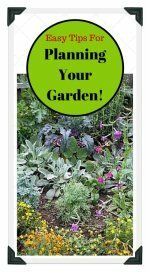 5 Easy Vegetable Gardening Tips - How to Save Money on Your Garden! 1. Most important of all is to choose a sunny location for your garden! Lettuce, spinach, and a few other leafy veggies will grow in shade, but most will not. 2. Locate your garden near a convenient source of water! You won't feel like lugging enough water on hot days to keep your plants from being thirsty! 3. Plant your garden at the proper time. Frost sensitive plants will die if they are planted too early and freeze. 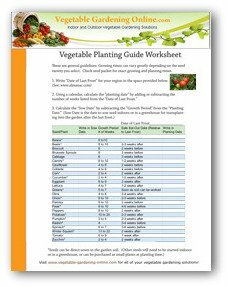 You need to know the vegetable garden planting time for your area. 5. 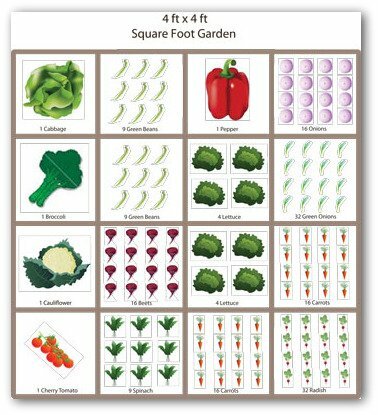 Follow plant spacing recommendations on your seed packets, and/or thin your vegetables as needed so that they have adequate room to grow! A small container, square foot, or potted vegetable garden is one of the easiest types of garden to grow especially for a beginner vegetable garden. When designing and planting a vegetable garden, remember that the most important requirements are a minimum of 6 hours of sunshine for your plants in the location you choose, and access to a source of water. Whether you are planning and designing a container or patio garden, or a traditional back yard garden, it is important to plan your garden carefully. You will need to know how much space each vegetable requires. 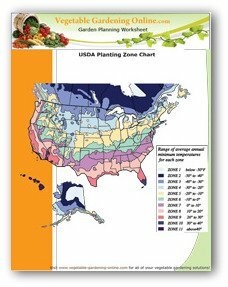 This information can be found on the back of the garden seed packet, or on the plant label when purchasing a small garden plant. If you have a very small amount of space, you will not want to choose plants that require a lot of space. For example, cucumbers and squash and melons will easily fill a 6' by 6' space as they reach maturity. 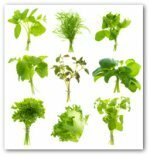 For small garden plots, it is better to plant lettuce, radishes, carrots, onions, beets, cabbage, peppers, fresh herbs, and other small to medium sized growing plants. If you really want to include a cucumber or other large growing plant in a small area, you will want to use a trellis or support to allow much of the plants growth to be vertical. 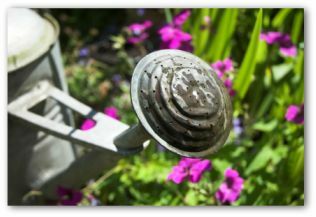 During hot rainless weather, or when plants are very young and have small root systems, proper watering will be important to your gardening success. Thorough deep watering is better than short shallow watering, as these tend to encourage your plants roots to stay on the surface where they can be damaged by sun and hoeing. Follow planting instructions on your seed packages or small plants carefully. After planting vegetable seeds, it is very difficult for most gardeners to thin their small plants to the proper spacing. We wait anxiously for the seeds to sprout. It is so exciting to see them start to grow. It seems horrible and cruel to pull up the baby plants necessary to provide proper space for the remaining plants. But get tough; it is necessary to do this, as your plants will not develop properly if they are over-crowded! With carrots and lettuce, sometimes I try to wait until they are big enough to eat; even if they are only half-a-bite size. This seems to help! You will need to have the proper garden tools for the type of garden you are planning. Container gardens require only a small trowel, garden fork and a pair of gardening gloves. An "in ground" garden will require these, and additionally a hoe, spade, and rake. It is good to check the feel and weight of the tools before purchase, to make sure they are a comfortable fit for you. When to Plant a Vegetable Garden? 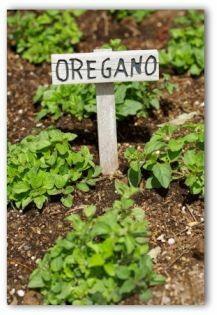 You can provide enough fresh vegetables to be worthwhile with a just few plants grown in containers on the patio, or provide all the vegetables your family will need for the coming year in a traditional backyard garden. There is much satisfaction in eating the delicious bounty of your garden, and sometimes having extras to share with friends and neighbors. A few minutes in the quiet of the early morning or evening spent caring for the garden plants can be a very good way to relax and let go of the stresses of the day. Also, some parents say that their children are more inclined to eat their vegetables if they have had a hand in planting ,caring for, and perhaps choosing some of the types of seeds or plants to be grown in the vegetable garden! 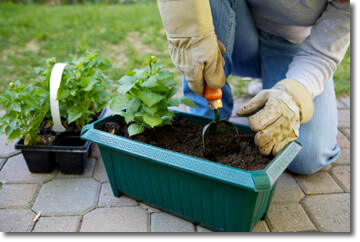 Having your own garden will bring many delights and much satisfaction for the entire family. You will be well rewarded for your planning and efforts, with fresh healthy food and a boost to your budget as well!